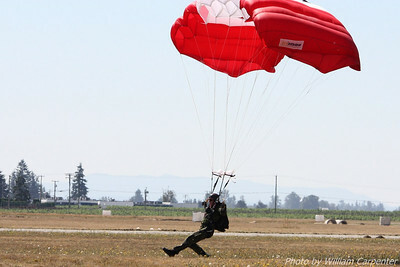 My photos from the 2010 Abbotsford International Air Show in Abbotsford, BC. 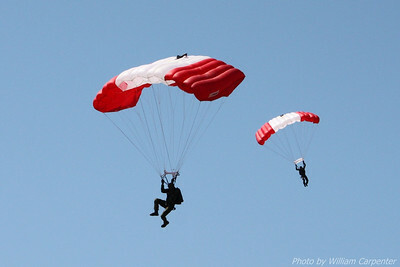 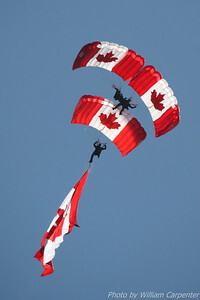 The Canadian Forces Skyhawks Parachute Team performs in the skies over Abbotsford BC at the 2010 Abbotsford International Air show. 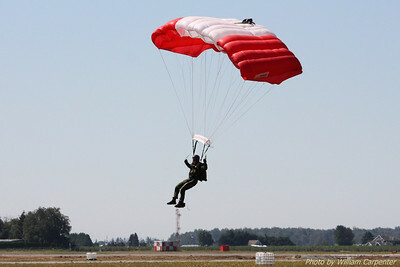 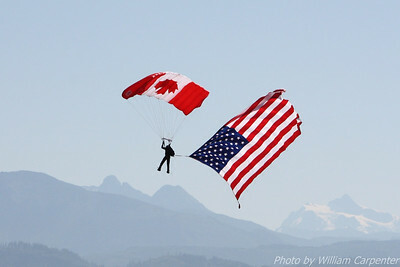 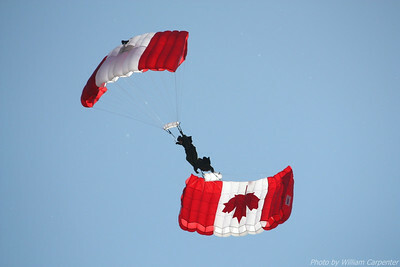 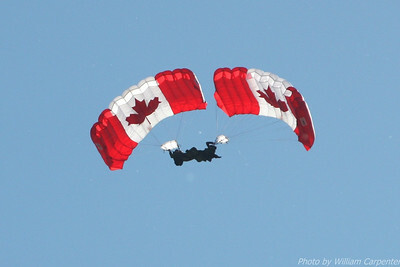 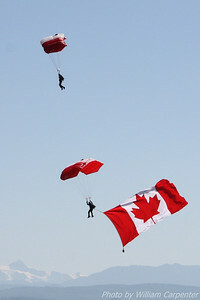 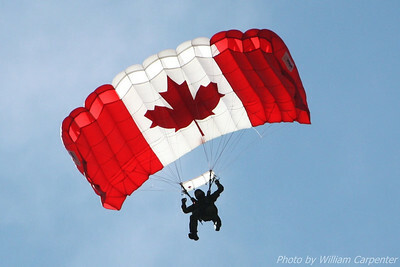 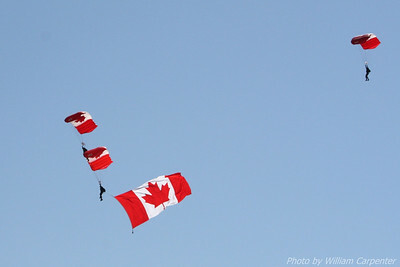 A member of the Canadian Forces Skyhawks Parachute Team tows the flag of the United States flag at the 2010 Abbotsford International Air Show. 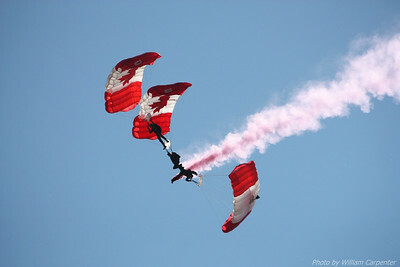 A member of the Canadian Forces Skyhawks Parachute Team makes a candy cane in the sky at the 2010 Abbotsford International Air Show. 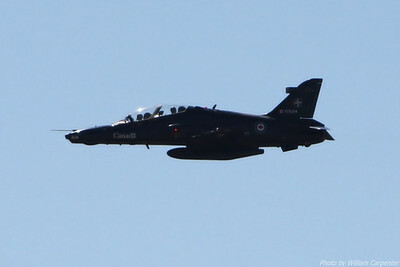 A Hawk Trainer flies a high-speed pass at the 2010 Abbotsford International Air Show. 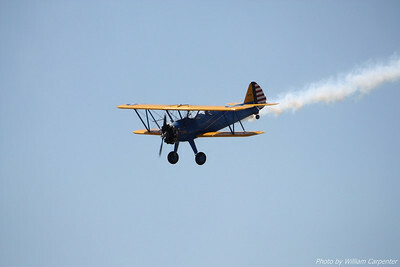 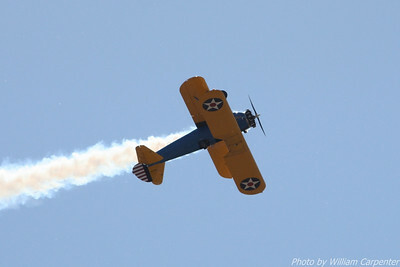 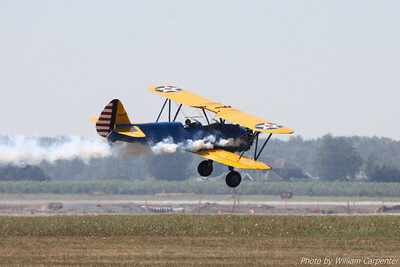 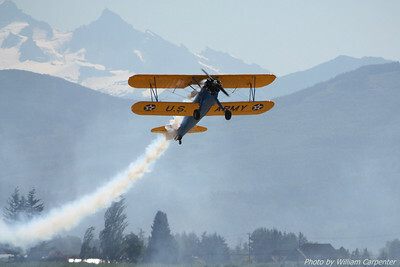 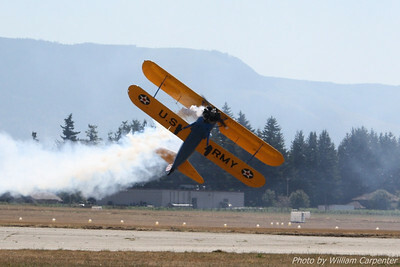 John Mohr flies his stock Stearman during the 2010 Abbotsford International Air Show. 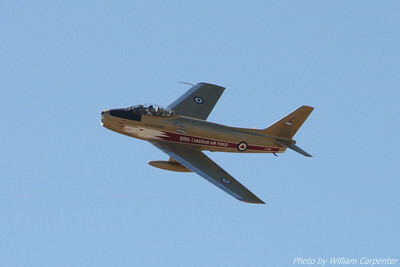 "Hawk One", a Canadian F-86 Sabre painted in the colors of the CAF Golden Hawks demo team, flies a demo at the Abbotsford International Air show. 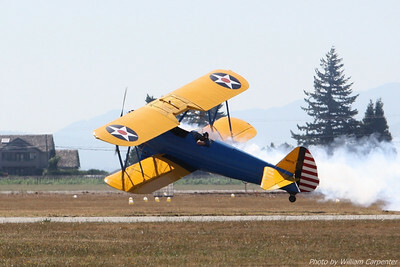 John Mohr flies his stock Stearman during the 2010 Abbotsford International Air Show. 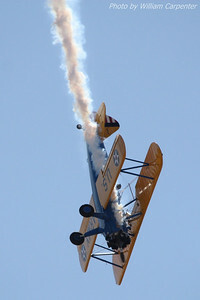 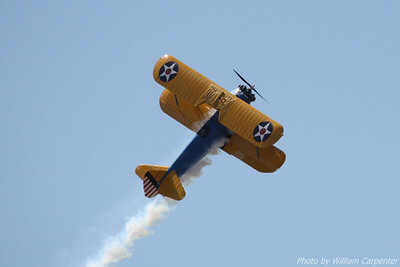 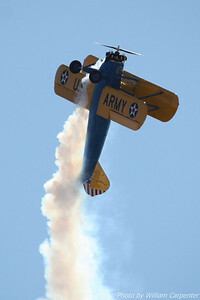 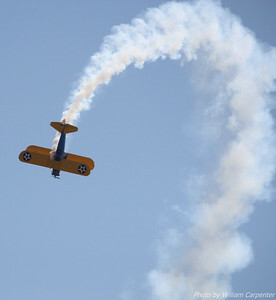 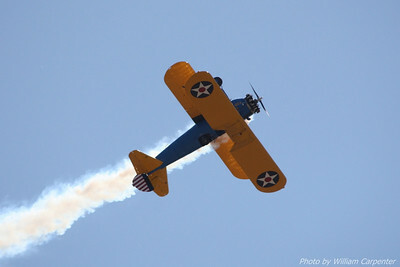 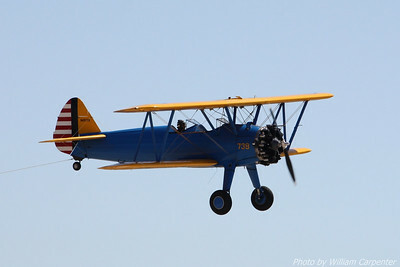 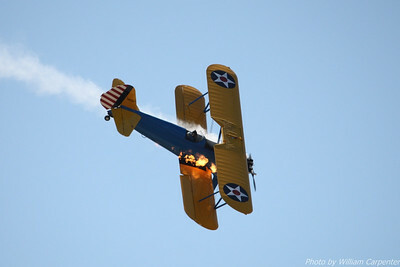 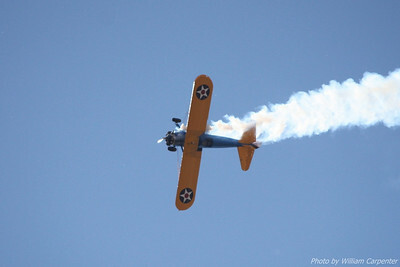 The vintage engine in his Stearman isn't set up for inverted flight, so it stalls out and belches flame during inverted maneuvers before restarting after the airplane is righted. 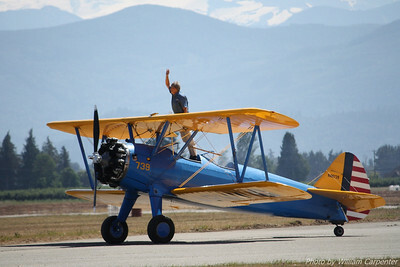 John Mohr waves to the crowd after a thrilling display in his stock Stearman biplane. 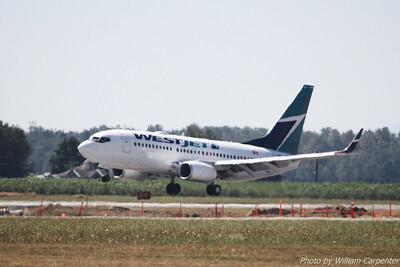 A commercial WestJet flight takes off during the 2010 Abbotsford International Air show. 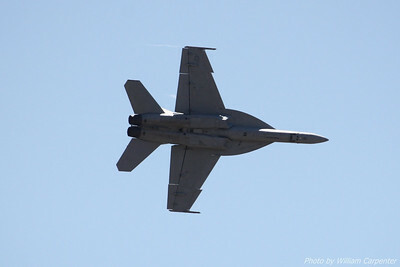 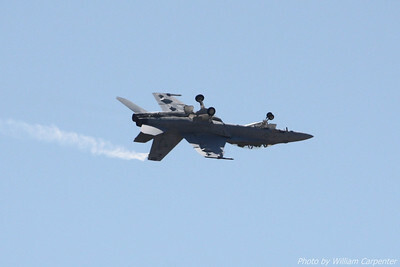 A US Navy F/A-18E Superhornet flies a demonstration flight at the 2010 Abbotsford International Air Show. 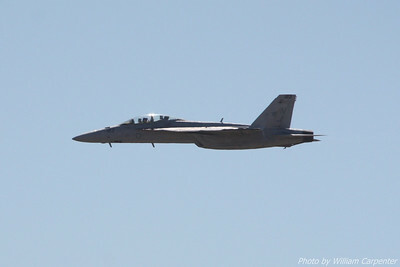 A US Navy F/A-18E Superhornet flies a demonstration flight at the 2010 Abbotsford International Air Show. 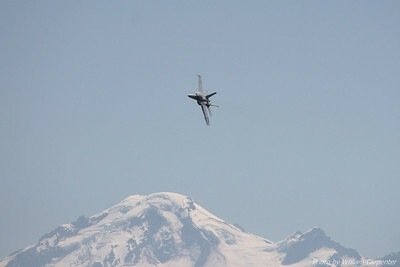 Mount Hood is in the background. 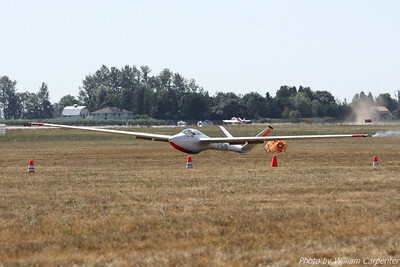 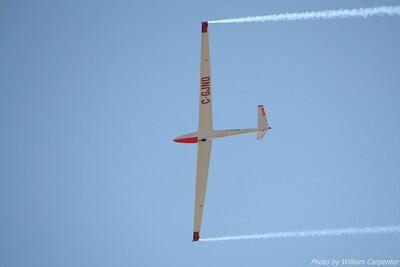 Manfred Radius flies his Saltos sailplane at the 2010 Abbotsford International Air Show. 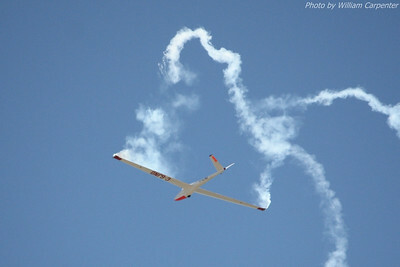 Manfred Radius was unable to perform his signature ribbon cut at Friday's show due to turbulence. 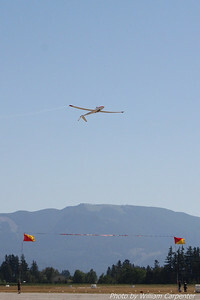 Manfred Radius lands his Saltos sailplane after a great performance in the skies over Abbotsford. 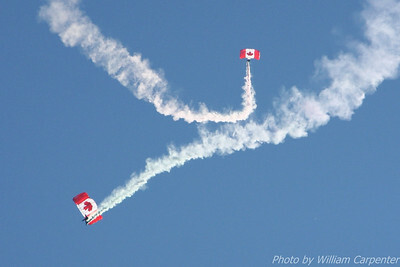 Manfred Radius waves to the crowd after his performance at the 2010 Abbotsford International Air Show. 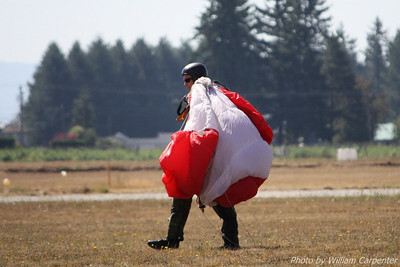 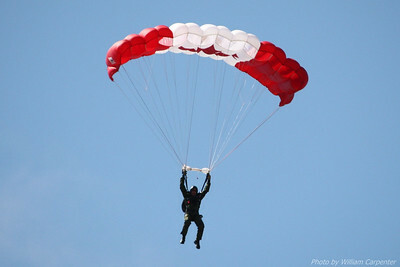 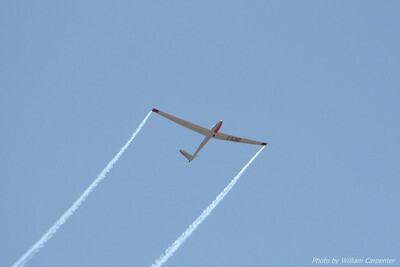 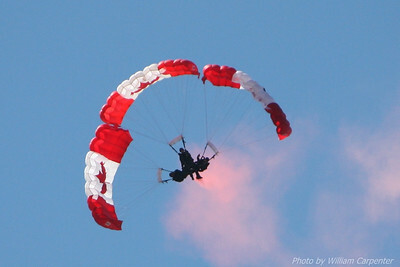 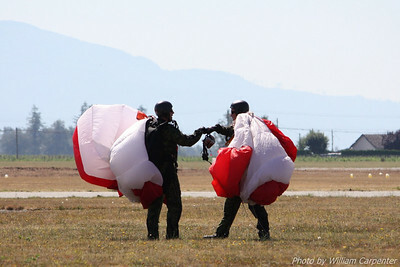 John Mohr drops his tow wire after towing Manfred Radius' glider to altitude at the 2010 Abbotsford International Air show. 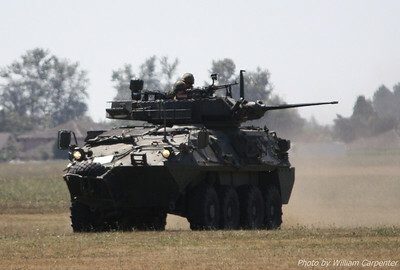 A Coyote rolls into position during the Canadian Forces simulated field assault at the 2010 Abbotsford International Air show. 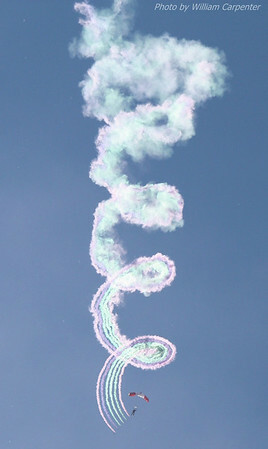 Pyrotechnics simulate bombs dropped from two CF-18 Hornets during the Canadian Forces simulated field assault at the 2010 Abbotsford International Air show. 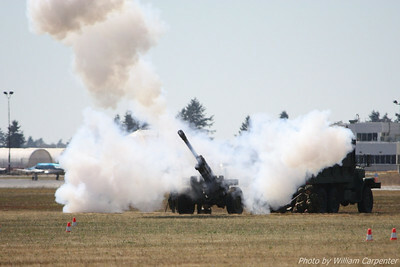 Simulated artillery fires off a shell during the Canadian Forces simulated field assault at the 2010 Abbotsford International Air show.